Lakeside Guest House in Weymouth, Dorset. 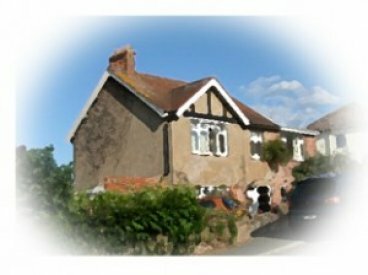 You are most welcome to stay at our Bed and Breakfast whether you are walking along the South West Coast Path, hiking, bird watching or just a visitor to the picturesque Weymouth area. You will find a very warm welcome and friendly atmosphere where we will guarantee a totally relaxing experience overlooking the RSPB Radipole Lake Bird Reserve.